An action-packed mini adventure in Peru! Glide through the tree-tops on a zip-lining adventure! 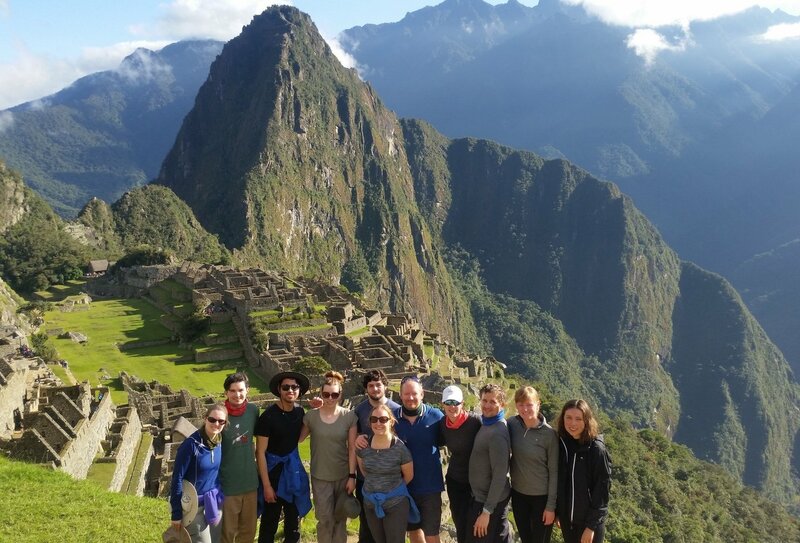 Explore legendary Machu Picchu at sunrise! 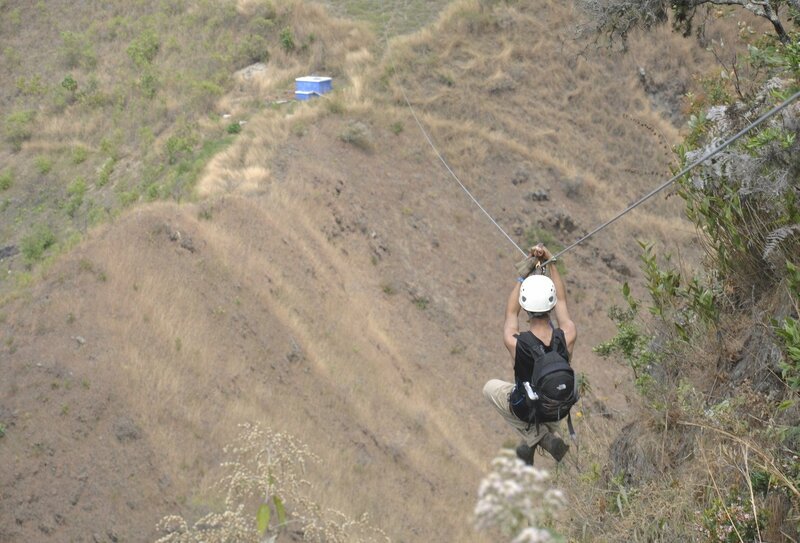 Jet over to Peru and enjoy a whirlwind adventure, jam-packed with exciting adrenaline activities! 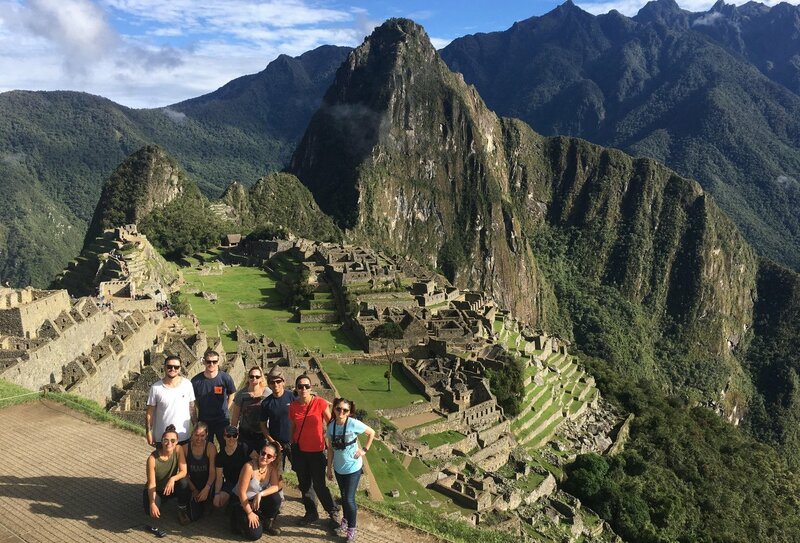 Kicking off in Cusco, this trip includes a 3000m mountain bike descent, a river rapids adventure, an Andes woodland hike and a forest canopy zip-lining experience. Your adventure culminates in sunrise at the legendary Incan site of Machu Picchu. Tour this amazing wonder before heading back to Cusco, where your tour ends! This is a small group adventure trip and group sizes vary from 1 to 6; this trip does not require a minimum number of travellers to go ahead, as such it is possible that you may be the only traveller on your chosen departure date. 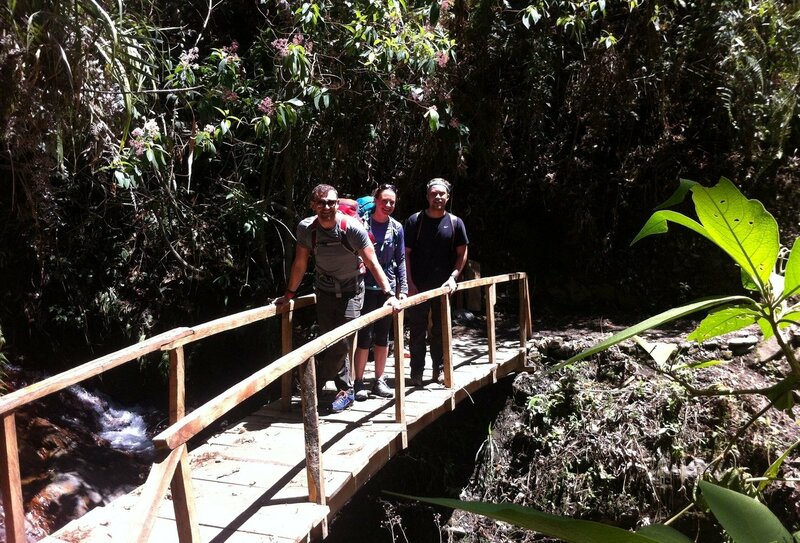 Arrive into Cusco and spend the day relaxing after your flight and exploring the local area. We’ll get together at a pre-departure meeting at our accommodation at 6pm tonight. Then get some shut eye before the adventure begins tomorrow! We’ll depart Cusco before 7am and travel to Ollantaytambo for breakfast. We’ll then journey on to the Malaga High Pass, which is 4,350 metres above sea level! Our route back down is by bicycle, and we’ll whizz through the jungle on two wheels, passing archaeological sites, fruit plantations and bubbling rivers. 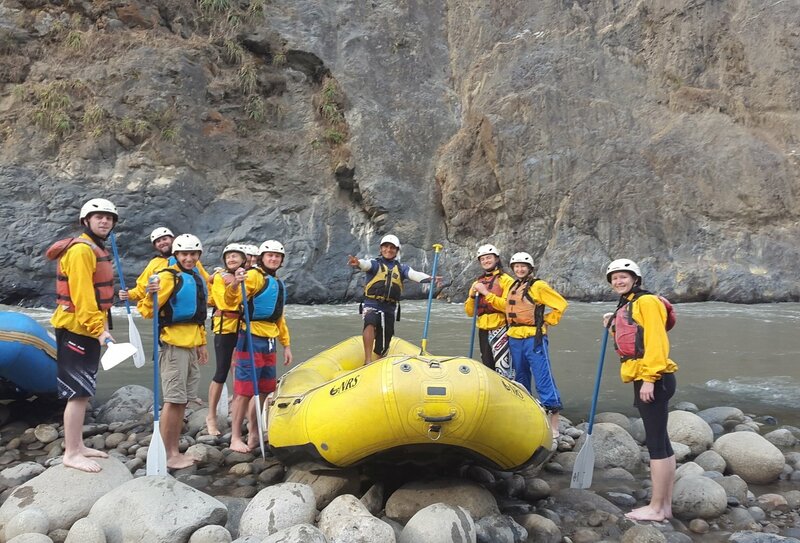 On arrival in Santa Maria village, we’ll embark on an exciting rafting adventure down the Urubamba River. Lunch and dinner included. We’ll wake up early today to begin a full-day trek through jungles and mountains. The views are incredible and we’ll meet some super-friendly people along the way. Tonight, we’ll stay in stunning Santa Teresa Village. Breakfast, lunch and dinner included. A thrilling activity awaits us this morning! 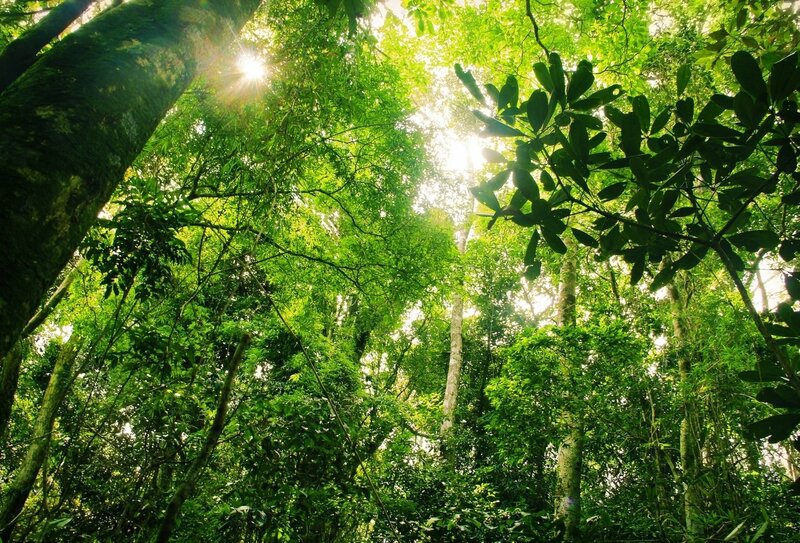 We’ll climb up into the canopy of the forest and fly through the treetops on a series of zip lines. 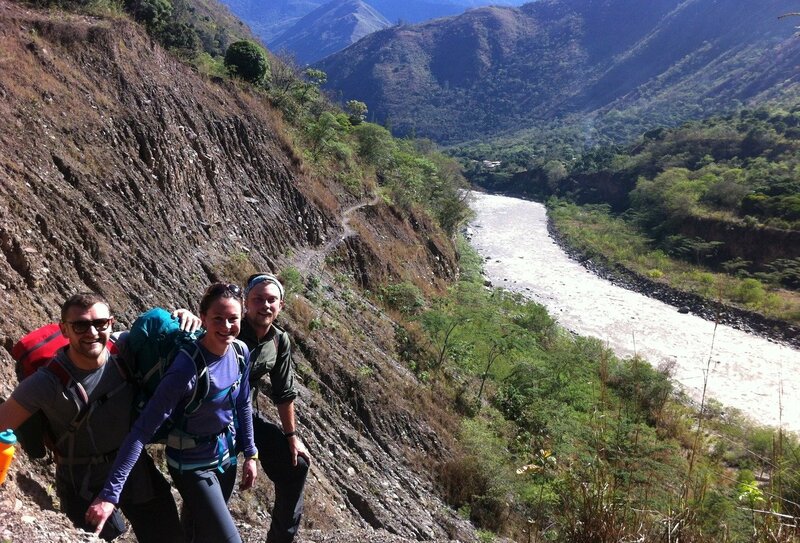 This afternoon, we’ll trek along the Santa Teresa train line to Aguas Calientes, where we’ll enjoy hot showers and a good night’s sleep! Breakfast, lunch and dinner included. A very early morning today, as we catch a 5:30am bus to legendary Machu Picchu to see the sunrise. We’ll then take a 2-hour tour of this incredible ancient civilisation with an expert guide. You can then head back to Aguas Calientes in your own time. The rest of the day is free to relax and explore. Tonight, we’ll travel back to Cusco, arriving at about 10:30pm. This trip ends on arrival. Breakfast included. 4 nights of accommodation are included. 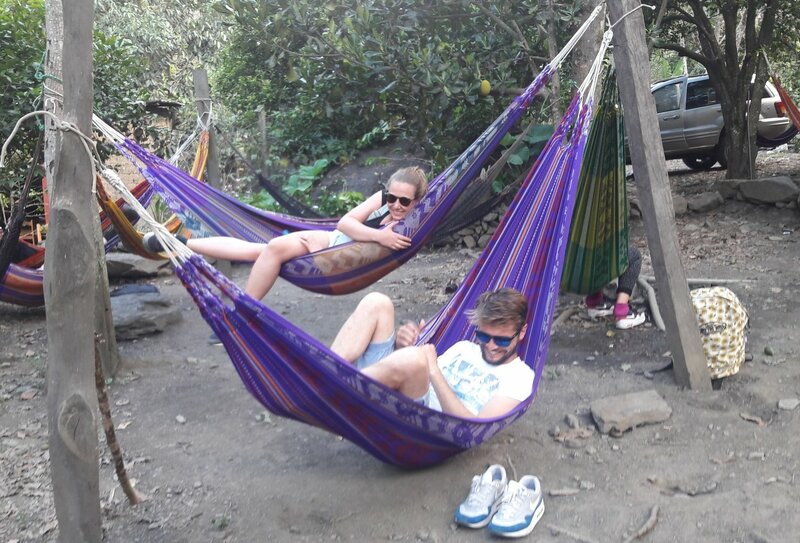 1 night will be spent in a hostel in Cusco, 2 nights will be spent in simple guesthouses in Santa Maria and Santa Teresa, and 1 night will be spent in a 3* hotel in Aguas Calientes. 3 breakfasts, 3 lunches and 3 dinners are included on this trip. You will need to purchase the rest of your meals yourself. This is a great chance to experience Peruvian culture by interacting with local people and trying authentic regional food. Your trip begins with a welcome meeting in Cusco in the evening of day 1 which is your programme start date, please arrange to arrive into Cusco on this date. 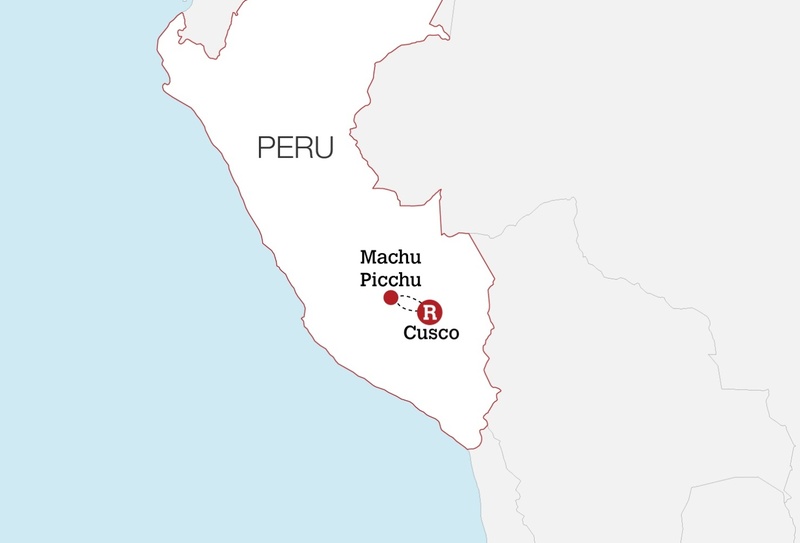 Your trip will finish in Cusco at approximately 10:30pm on day 5 which is your programme end date, we recommend that you arrange an extra night of accommodation for this day and arrange your onward travel for the day after your programme end date. Contact us for more details. The minimum age to join this trip is 18. There is no upper age limit, so expect a diverse mix of travellers on this programme. 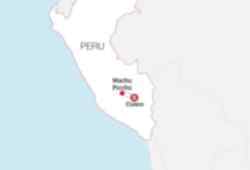 British citizens do not require visas to travel to Peru if they are staying for under 180 days. Visa rules may change, so it is your responsibility to stay up to date with the current visa laws of the countries you are visiting and adhere to them. 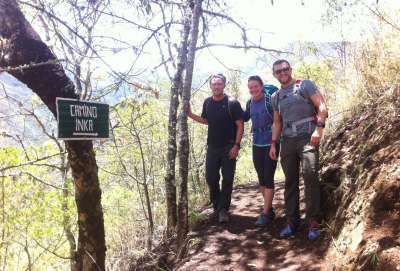 This trip requires a moderate level of fitness as it combines hiking days with energetic adventure activities such as mountain biking and zip-lining. If you are a solo traveller, you will share a room with another traveller. If you are travelling as a couple, you can request a private room; there may be an additional cost for a private room, please contact us for details. Some essentials include: waterproofs, hiking boots, warm clothes, sun cream, sunglasses, extra water bottles and swimming costume. The group size on this trip varies from 1-6, there is no minimum number and the trip will go ahead with just 1 traveller. As such it is possible that you may be the only traveller on your chosen date.